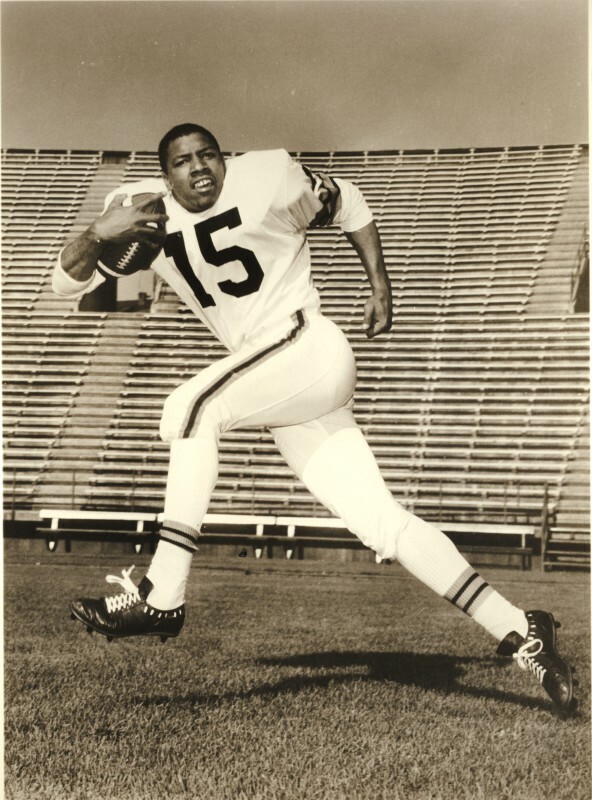 Over the years, a number of outstanding former Lions have been inducted into the Canadian Football Hall of Fame, including linebacker Norm Fieldgate, running back Willie Fleming, quarterbacks Joe Kapp and Doug Flutie, receiver Jim Young, kicker Lui Passaglia and more recently, quarterback Dave Dickenson, offensive lineman Jim Mills and receiver Geroy Simon. 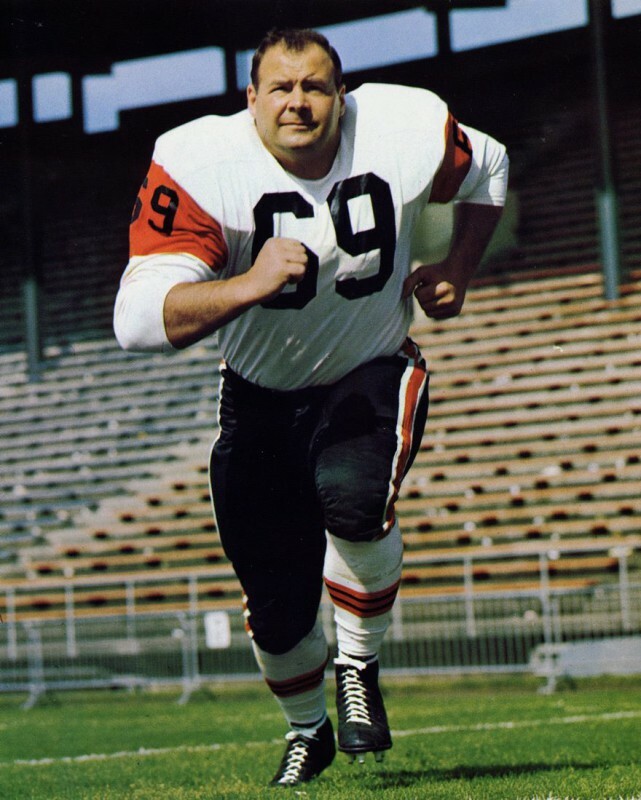 Late Lions President and CEO Bob Ackles was inducted into the Builder category in 2002. 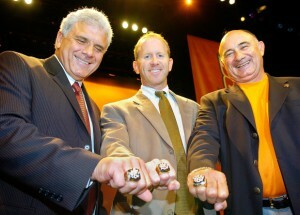 In 2015, former Lions quarterback Dave Dickenson and former Lions head coach and football operations executive Bob O‘Billovich received their call to the Hall, while Lions GM and head coach Wally Buono was inducted in 2014. 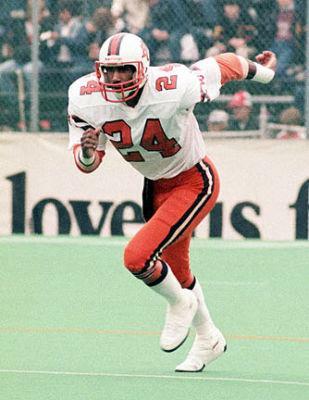 Arguably the greatest receiver in the history of the Canadian Football League, Geroy Simon was inducted in 2017. 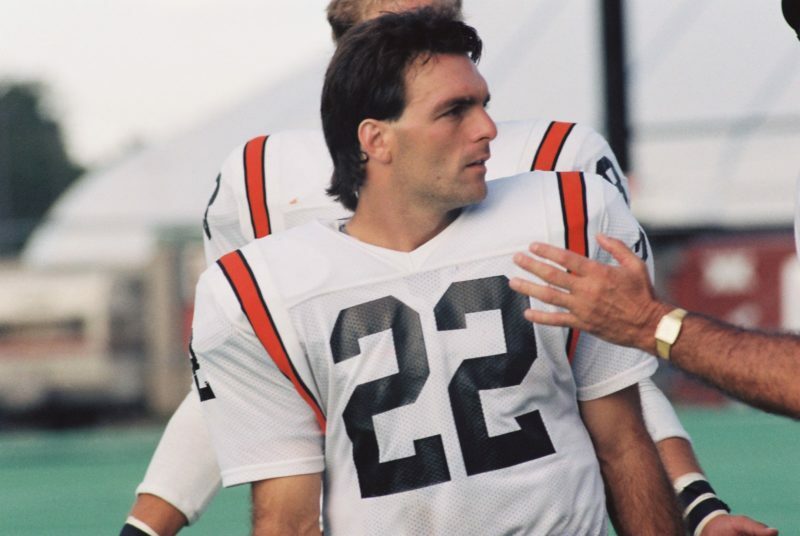 Making its home at BC Place, there are 15 former BC Lions that have been inducted into the BC Sports Hall of Fame over the years in both the Athlete and Builder categories. 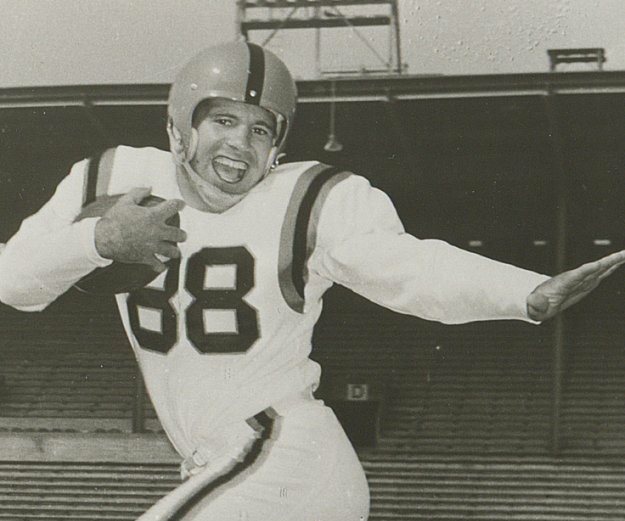 Unlike the Canadian Football Hall of Fame, the BC Sports Hall of Fame also recognizes entire teams and thus, the 1964, 1985 and 1994 Grey Cup-winning teams are also included among the Hall’s inductees. 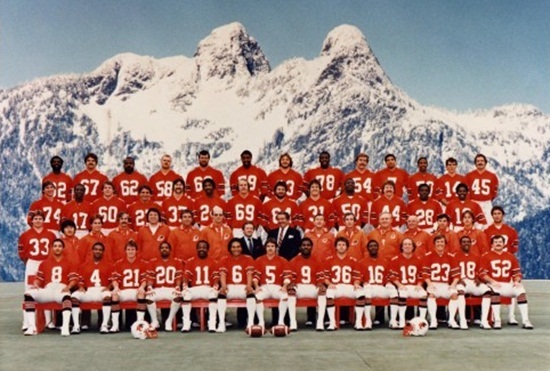 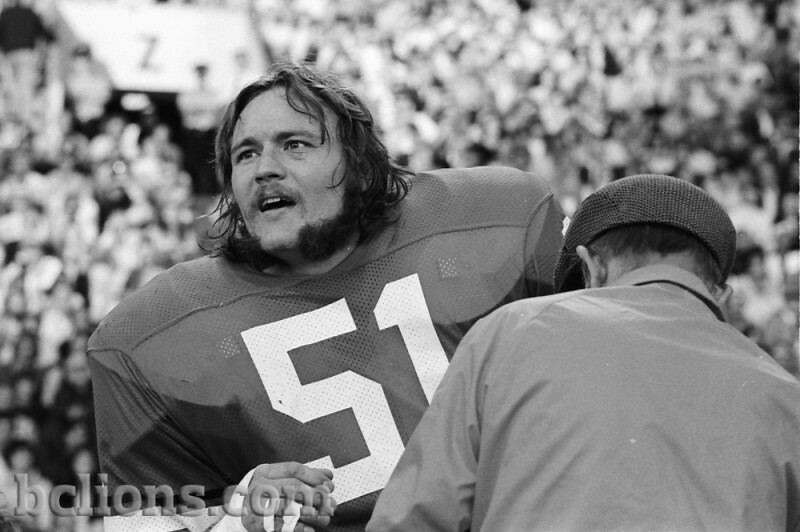 All-time greats such as By Bailey, Joe Kapp are also featured as are BC natives Lui Passaglia and Sean Millington. 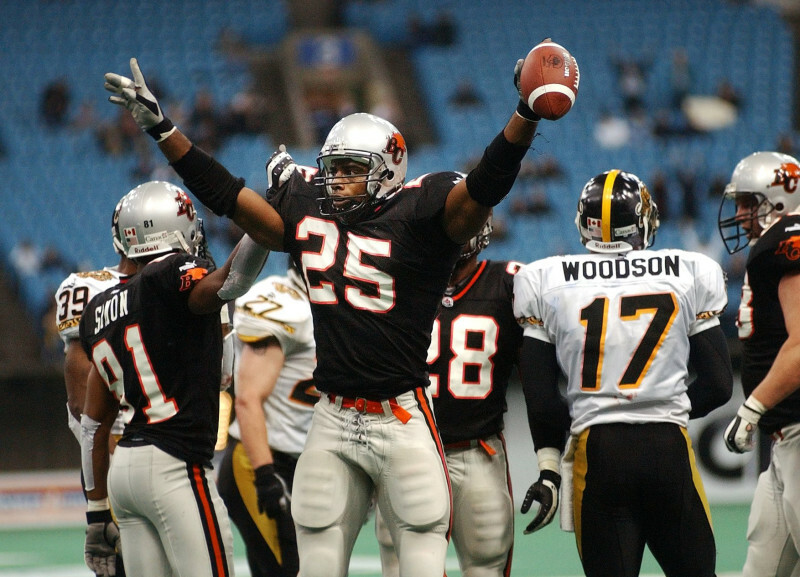 Most recently, the Hall announced that former Lions great Geroy Simon will enter the BC Sports Hall of Fame in 2017. 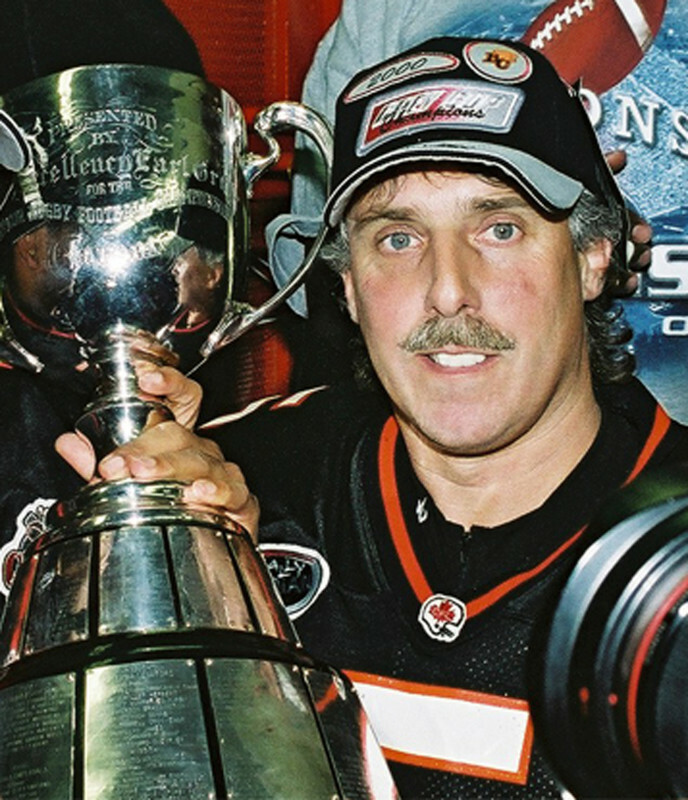 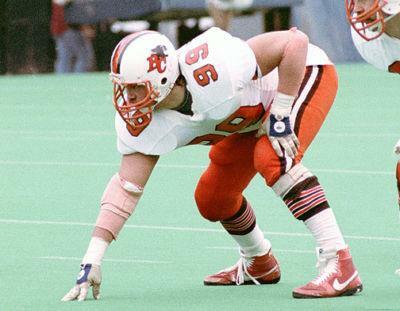 In 2003, then President and CEO Bob Ackles embarked on the establishment of a new BC Lions Wall of Fame. 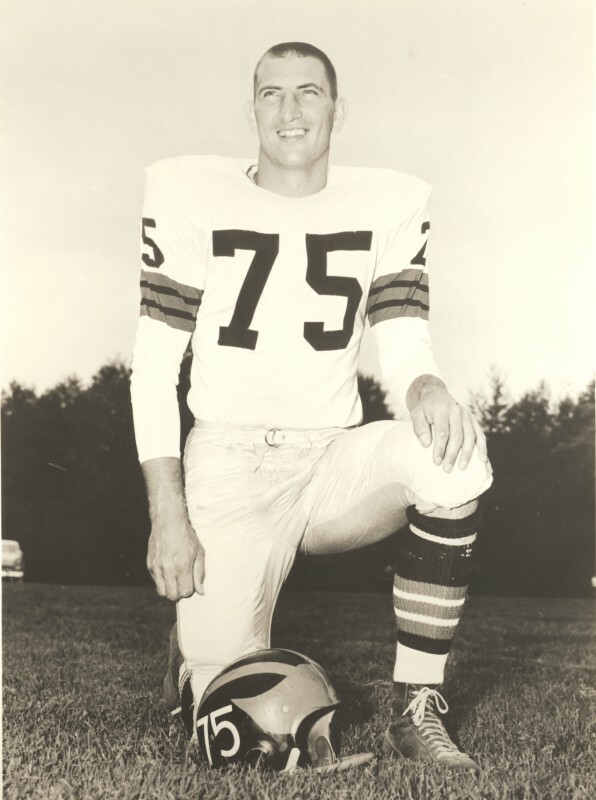 With a mandate of honouring and celebrating past players, teams and builders, the Wall features archival photos and background information on all 64 individual inductees. 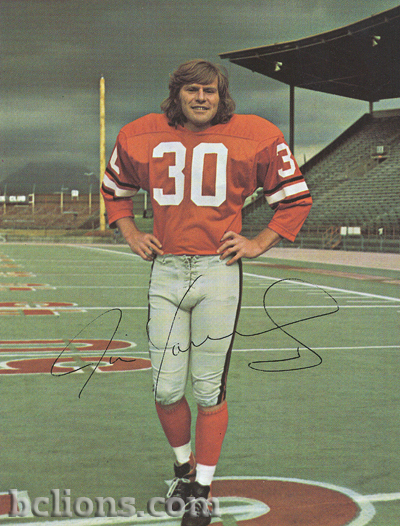 The BC Lions Wall of Fame is located inside Gate A at BC Place.